Nowadays prosthetics dentistry reached a very high level and allows not only for crown or tooth reconstruction, but also to significantly improve the aesthetics. 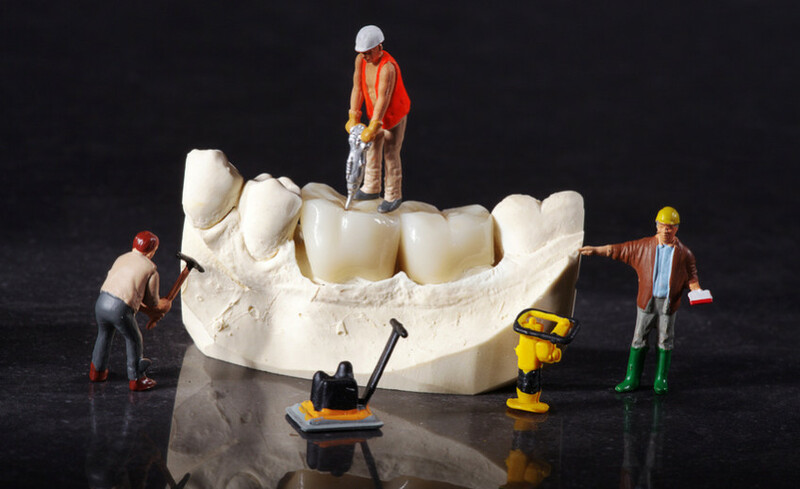 We have a variety of solutions available, ranging from micro-prosthetics to dentures, crowns, crown-root inlays and for implant treatment bridges. Everything depends on what effect is desired by the patient. There are no dead-end situations, only those that require an adequate solution. Our professional team is at your disposal.